I am always looking for something fun to do with my kids so the Mom and Me Art Journal is something we can truly do together. 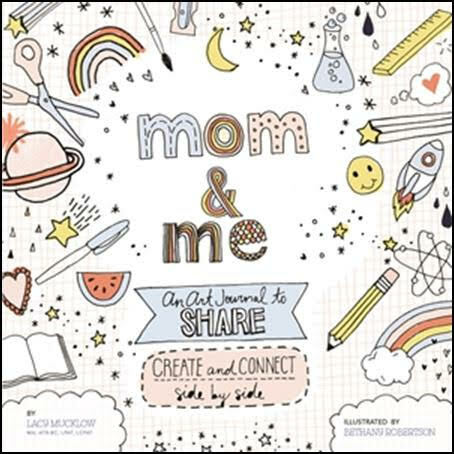 The Mom And Me Art Journal allows us to bond and connect while sharing and creating together. With school out I try to do several activities each week with my kids to keep them in the habit of writing, spelling, just the small things. Do you enjoy drawing and doodling? 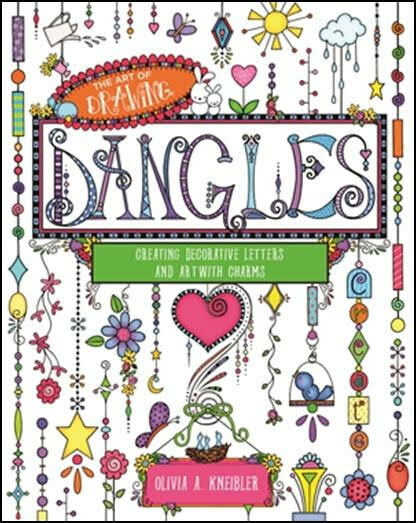 Than you will love the Art of Drawing Dangles! Dangles are a beautiful and whimsical new art form for people who love coloring and tangles. By adding charms and pretty embellishments to letters and artwork, you can make your own dangles. With 50 projects in the book, you can add stunning patterns and color to dangles, personalize your dangles with charms that are unique to you, and create dangle words from the dangle alphabet in the book. Dangles are a perfect way to accentuate your stationary, invitations, lettering, and more. 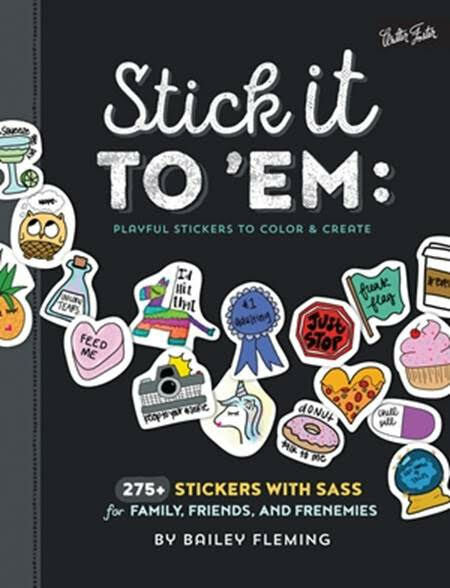 Stick It To 'Em was by far our favorite book we reviewed this month! Not only does it have kids stickers to color and design own your own but it has adult stickers as well. 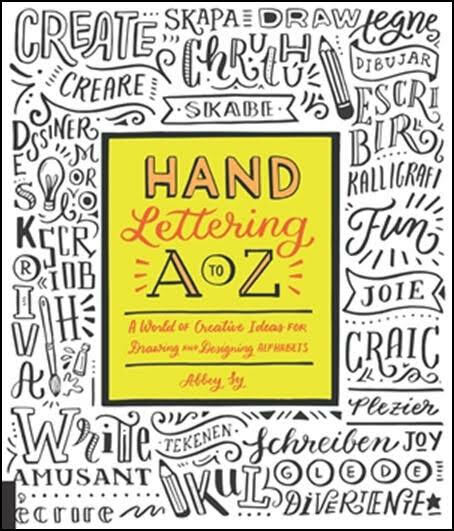 It is just a fun little book you can enjoy creating in and coloring! I love how this author is really in the know about style and functionality but also incorporates fun! This book is perfect to try out using gel pens to color! My children were most into Hand Lettering A to Z my sons love drawing comic book characters and including the little bubbles for dialogue and now they can include their own doodled language. Both of my sons were very interested in this book and enjoyed trying out making their own new writing styles! Comment below which book looks like your favorite?